With property prices continuing to soar, more people are questioning the decision to buy, resorting to a life of renting instead. Both have their pros and cons. 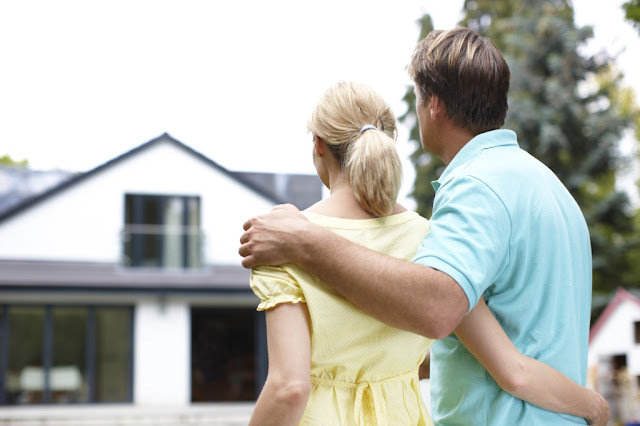 If you’ve been wondering whether or not to buy a home, this guide may be able to help. A property in the right area may naturally rise in value over the years without even spending any money renovating it. For many people, this can be an extra pro to buying. However it does require a certain grasp of the property market, as well as knowing which areas are likely to be up-and-coming. Sites like Apartmentser can help to weigh up the risks of such an investment. The worst things that could happen is for the value of your property to decrease, in which case renting in such an area could be better. In a rental property, it’s the landlord’s responsibility to make many repairs. In an owned property, you are in charge of this maintenance. That said, you do have more freedom to make renovations. In most cases, buying can be a more stable option. A landlord of a rented property is in their right to sell the building, so long as they give you a certain amount of warning first. In an owned property, you make the decision when to leave. You don’t have to wait until a tenancy is over and don’t have to be pushed out by a landlord looking to sell up. Many landlords charge enough rent to cover their monthly mortgage payments. Consequently, you’ll likely be paying much less each month on a mortgage than you would on a rented property. Interest may cause rates to gradually rise, but rental rates are always rising too to meet these interest payments. It’s worth using sites like Propillo to calculate how much you can borrow and the monthly payments so that you can weigh up the costs. It can be much harder to obtain a mortgage than a rental agreement if you have a shaky credit history. Some lenders may outright refuse to offer you a mortgage. There are ways that you can convince lenders you’re trustworthy such as taking out credit building loans or buying with somebody else. You may also be able to get the help of a mortgage broker. Whatever the case, it’s usually more complex than finding a rental opportunity.